Today I am continuing my gifting series for the person who has everything, and today's inspiration is Vintage Collections. Here are a few of my ideas! For a photography lover. 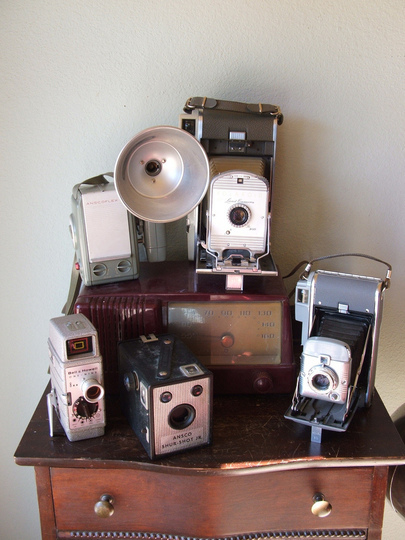 Find them a beautiful old vintage camera, or antique photographs of something that interests them. I have started to collect vintage cameras myself and I think it is such a creative gift idea. If you don't have access to a lot of antique stores, Etsy sells beautiful vintage cameras in a variety of price ranges! For a book lover. Search through used book stores, or browse Etsy for a vintage edition of a book that they love. 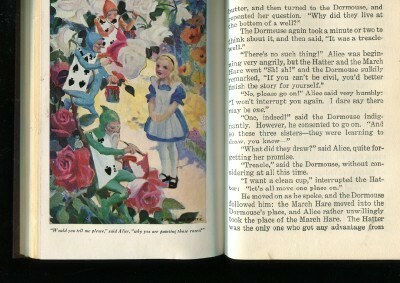 I purchased a 1925 hardcover edition of Alice in Wonderland for a friend last year. Pick an author or a book title and go searching! For a sewing lover. 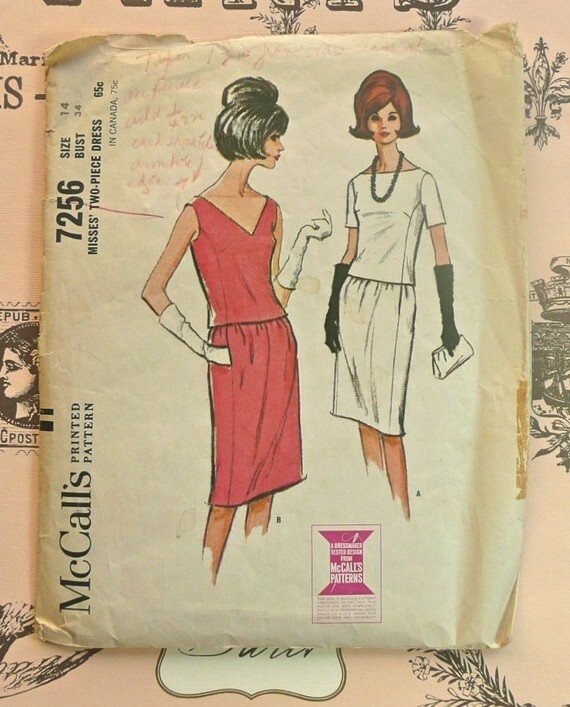 A vintage sewing pattern in a style she might enjoy. Would be great for any fashionista friend who loves to sew! 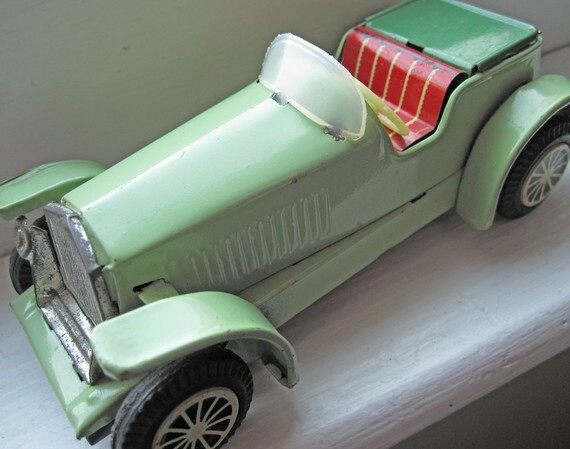 For a car lover, vintage or antique models of toy cars may be a hit. Ebay, Etsy and local flea or antique markets are all great places to search. For almost any hobby or interest, you can search for something uniquely vintage to gift! You can almost guarantee that there will not be any duplicates of the same gift! A little thought and creativity can go a long way! Would you consider gifting a vintage gift? What would it be?